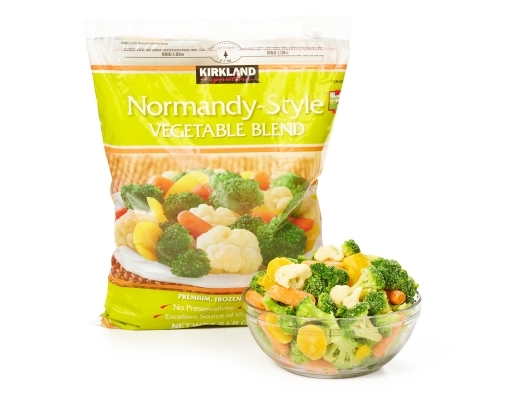 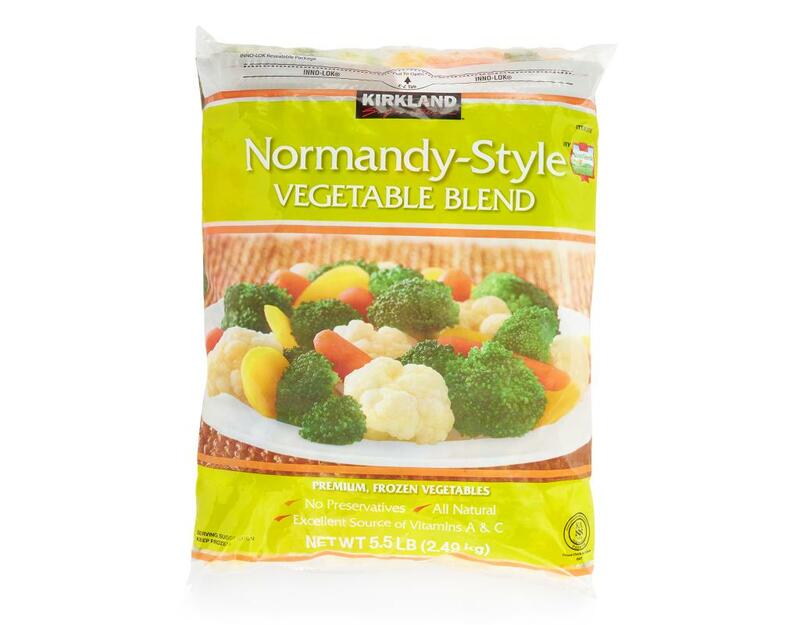 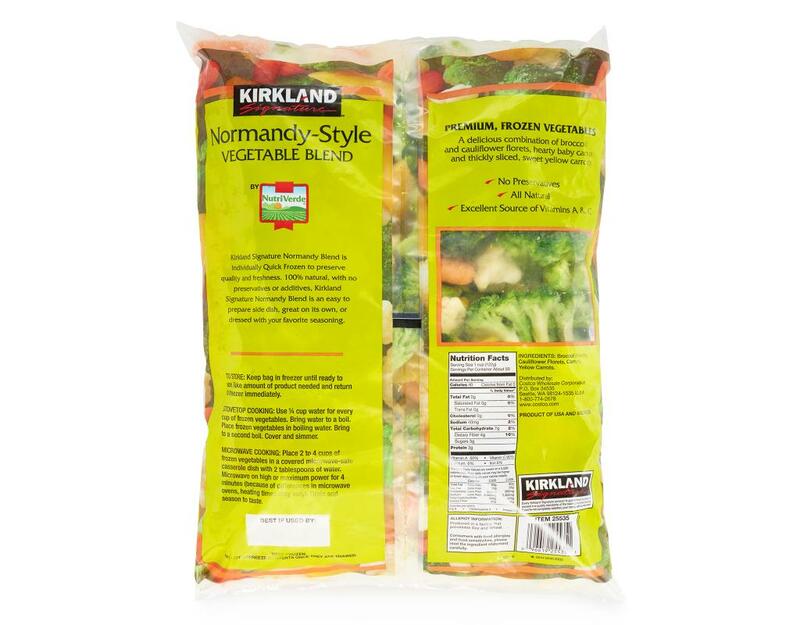 A delicious combination of broccoli and cauliflower florets, hearty baby carrots and thickly sliced, sweet yellow carrots. An easy to prepare side dish, great on its own, or dressed with your favorite seasoning. 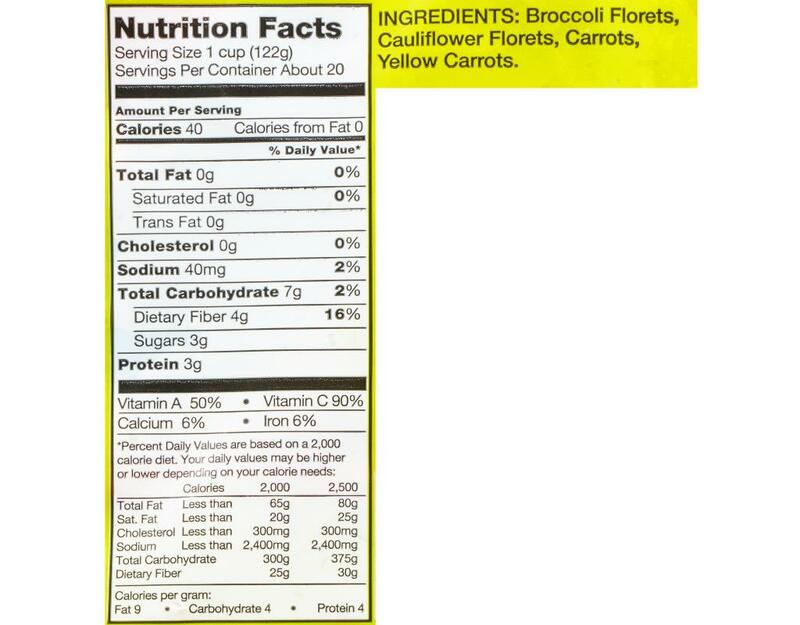 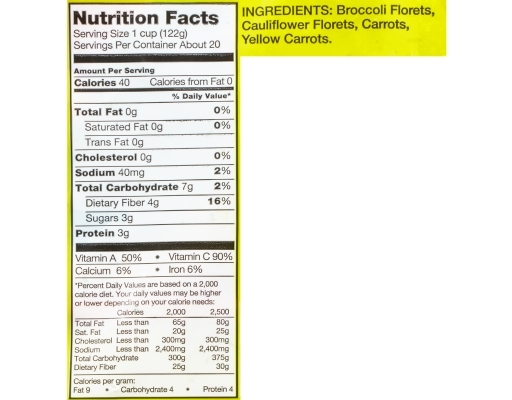 Broccoli Florets, Cauliflower Florets, Carrots, Yellow Carrots.